Dell is a singer/songwriter based in Columbia, SC. He has molded an eclectic mixture of Country, Soul & Blues paired with elaborate yet vivid lyrics. 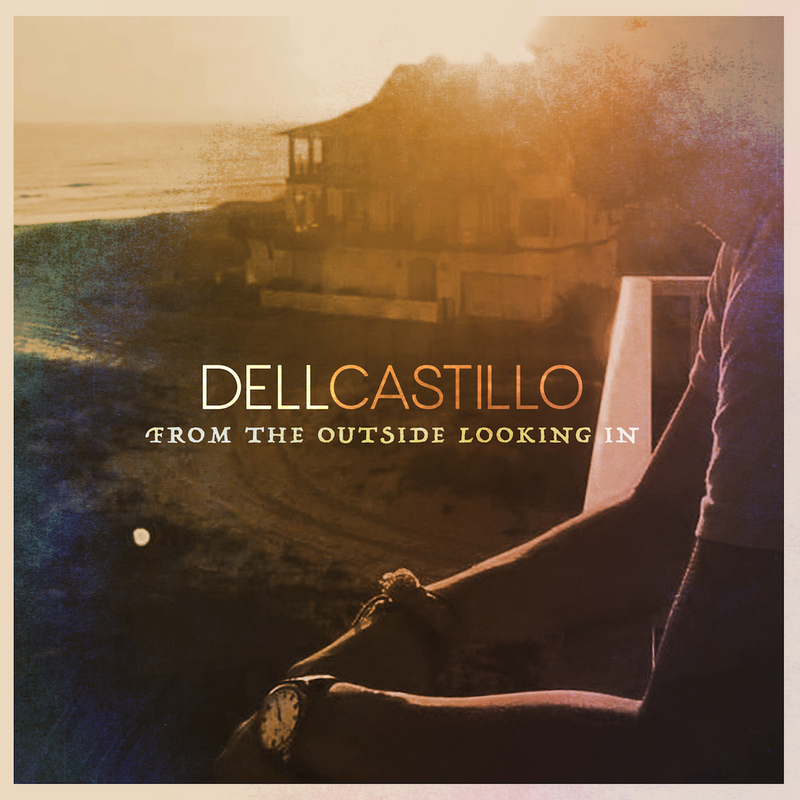 With every song he writes, Dell aims to strike a chord with the listener’s emotions, from their current mood to their deepest attachments with nostalgic memories. Dell appears on WXRY Unsigned on Sunday, April 2, 2017 broadcasting LIVE from The British Bulldog Pub at 8PM. Posted on March 30, 2017, in News and Announcements and tagged British Bulldog Pub, Dell Castillo under the weather, from the outside looking in. Bookmark the permalink. Leave a comment.